"Never Win" is a fantastic song. In my opinion it parallels "Take Me Out" by Franz Ferdinand in that it is unique and strong and much more original than the other songs on their releases. On both releases in question, the other tracks are average to good. 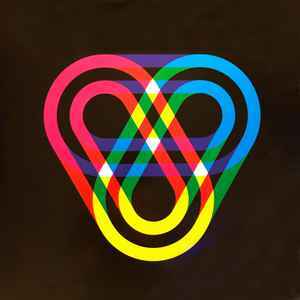 Fischerspooner. The royal family of electroclash. Yeah yeah... that's it, and I'm a donkey. After getting huge success with their debut album, #1, Warren Fischer and Casey Spooner had some serious financial problems (no joke). So, away they went. Fischerspooner wasn't just a music band. They were the head of an art creation crew, their show involved dancers, costumes, video sequences... their videoclips were the finest examples of what a clip should be. Artsy, original, inventive, beat-oriented... summed up in one word : creative.